I'm not really sure how we're defining nerd these days, but you might say I am one. 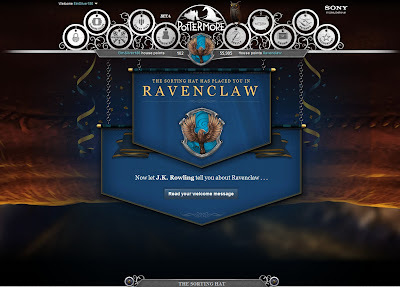 The first week of August I spent my mornings searching for a clue that would let me in to the online world of Harry Potter - Pottermore. 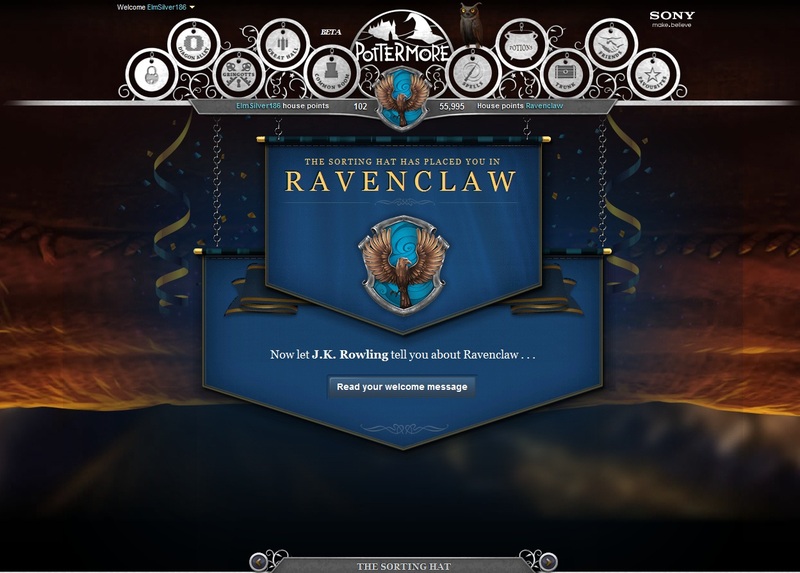 I finally got my clue on August 4th and joined right away...then realized it would be weeks before I would actually gain access as they slowly released invites to the Beta version of Pottermore. My email came on Friday afternoon and I immediately logged in and got lost (for hours, oops) exploring the site. Having read JRR Tolkein and CS Lewis as well as countless other fantasy books growing up, I already knew I was a fan of the genre. But after a second reading through the Harry Potter series this year, I have to say that it is the only story that made me want to live in an author-created world (as much as I like hobbits and fauns). 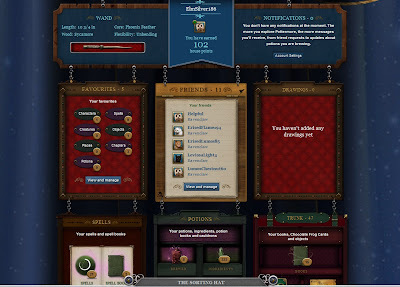 Pottermore is a neat experience because even though its an online computer game-meets-social network of nerds, JK Rowling has written and released a ton of new information on the series that you discover as you go through the site. It turns out that she wrote an enormous back story and details for the wizarding world that she never included in the books. The detail and consistency in the new features is amazing. I've never been into fantasy games or online communities before (and I don't think I'll explore anything else), but I'm not ashamed to say I'm a Potterfan. Are you? ps. All usernames on Pottermore are anonymous. If you're on and want to add me, my username is ElmSilver186. I got let in yesterday (FINALLY) but I haven't really had a lot of time to play with it yet! Oh dear, another website that I will love and spend all my waking hours on. I am the biggest HP fan, and this sounds incredible! i am going to have to tell my die-hard potter fan friends about this! thanks! Yayyy! I waited a few days to start clicking around because the servers were all so busy at first. I think a lot of time is going to be spent on this site....uh oh. And I'm DawnHolly173 - I got sorted into Hufflepuff...haha!